Organic and natural products are all the rage these days. I’m a total fan of anything that’s organic and all natural especially if I’m going to be putting it all over my body and face. Over the past few years I’ve slowly switched my skincare over to a more natural approach. That is why I was super excited when L’BRI reached out to me to try their products. 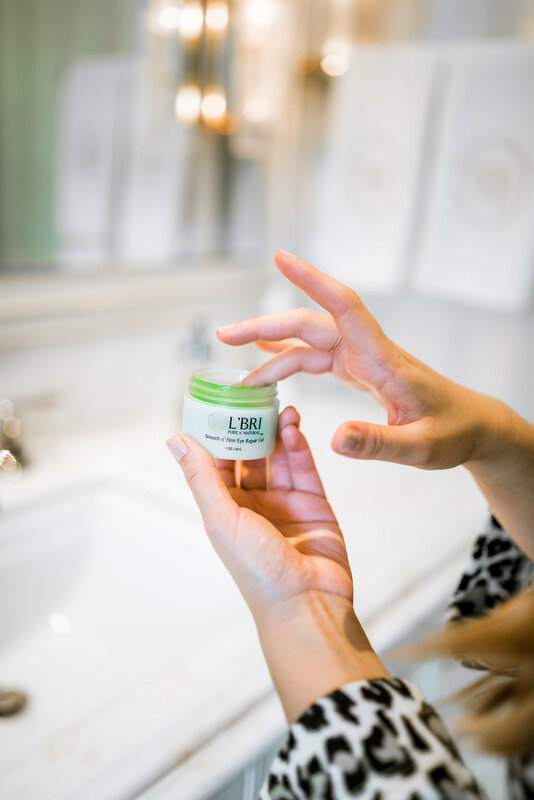 L’BRI is an aloe-based line of products that uses natural ingredients and is 100% cruelty-free! 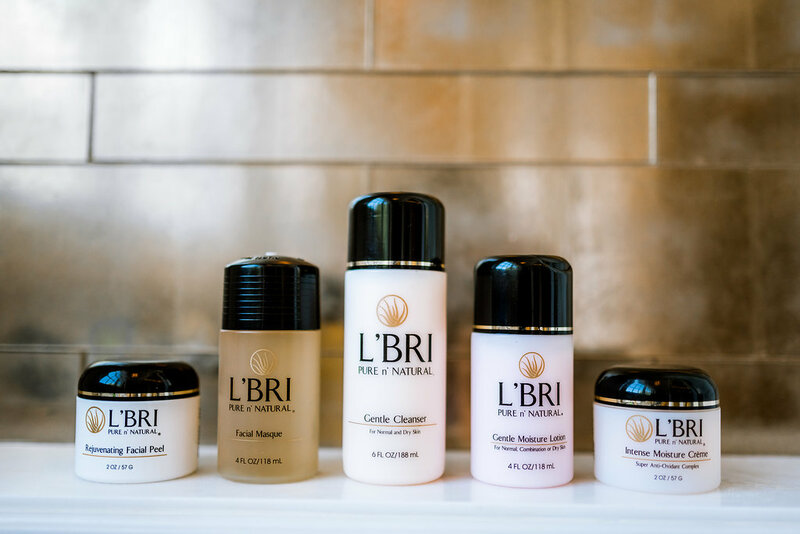 L’BRI has amazing products ranging from skin to body, and even hair care products. All of their products smell natural without any of that fake perfume scent, which is the WORST when skincare products smell bad! They sent me a line of their body and hair care items that smell like cucumbers, it’s so fresh! 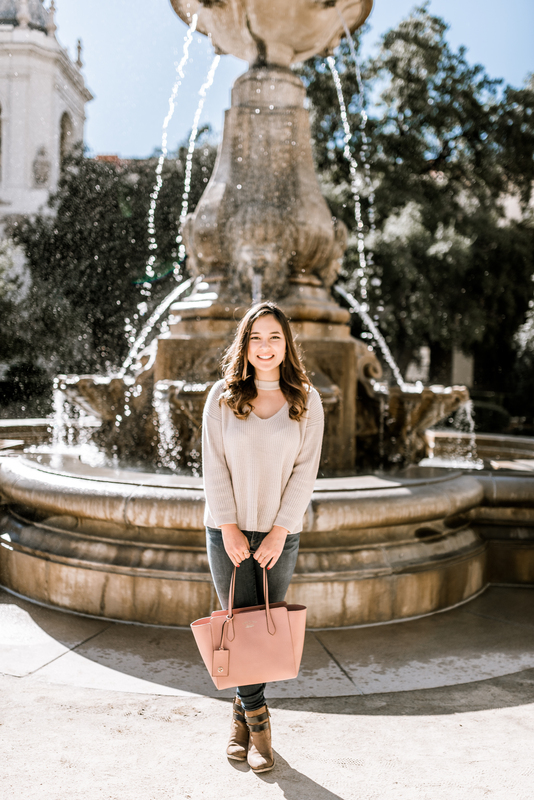 All of the products feel extremely luxurious on the skin. Of all the products that I’ve tried so far with L’BRI, I wanted to share with you guys some of my favorites. The Intense Body Butter is definitely one of my favorites. I’m not normally a big lotion or body butter girl but this is SO luxurious. It’s a beautiful whipped texture and just melts into the skin. The other item I really have been enjoying is the Smooth n’ Firm Eye Repair Gel. Normally with eye gels you get such a small tube of it, but you really get a huge tub of this stuff. It will definitely last me a while! And lastly my other favorite has been the Gentle Facial Freshener. This is a toner type that you can spray on your face under or over makeup to just refresh your face and leave it glowing. 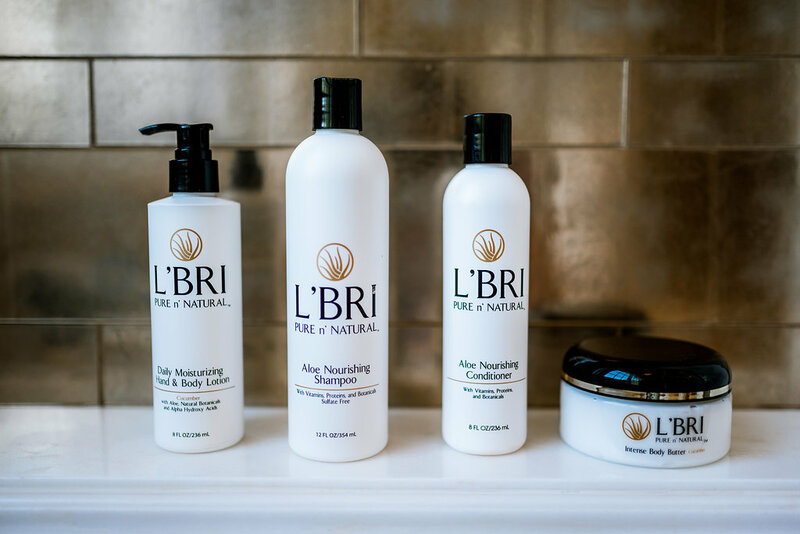 So if you guys are looking for a natural line of products, definitely go check out L’BRI! Also, they are offering you guys a week’s worth of products, FOR FREE! All you have to do is pay for shipping and then you can test out these fabulous products! Thank you to L’BRI for sponsoring this post.